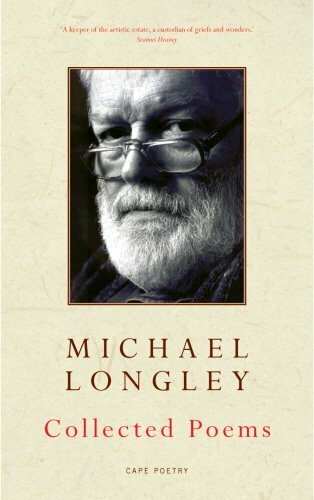 Michael Longley (b.1939, Belfast) is a central figure in contemporary Irish poetry. 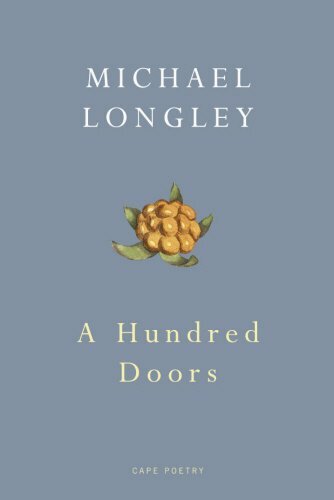 A forceful figure within the Arts Council of Northern Ireland, where he founded the literary programme, he is one of the 200 distinguished artists who are members of Aosdána. 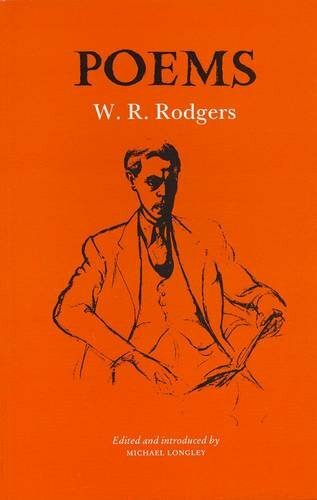 He is also a Fellow of the Royal Society of Literature and a recipient of the Queen's Gold Medal for Poetry and the Wilfred Owen Award. 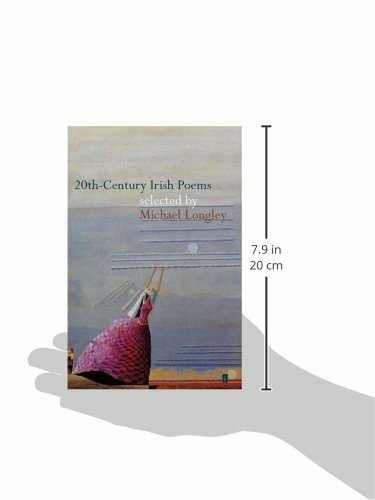 In addition, he has won the Whitbread Prize, the T S Eliot Prize, the Hawthornden Prize, the Irish Times Irish Literature Prize for Poetry, a Poetry Now Award and the Librex Montale Prize. He was made a C.B.E. in the Queen's Birthday honours 2010. 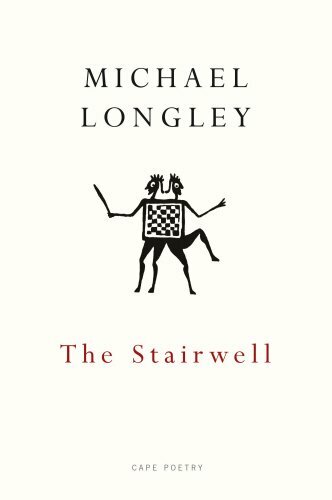 Having been a Classics scholar at Trinity College seems to have infused Longley with the cadences of classical metres and with the stories and characters from Greek and Roman mythology. 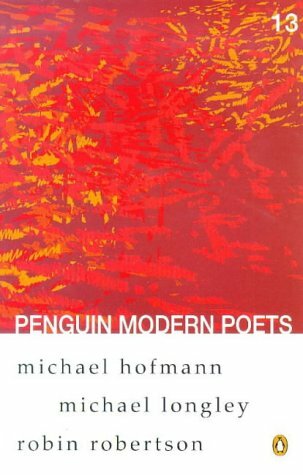 However, even when the poems make a direct reference to incidents from Homer, they bear witness to the contemporary moment: for example, the retrieval of Hector's body in 'Ceasefire', which was published just days after a ceasefire was called in Northern Ireland. 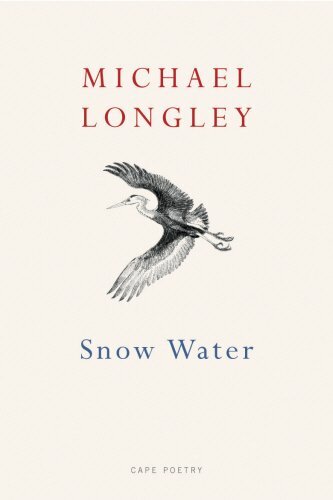 Longley is also an expert at presenting the small pure moments of peace that are the opposite of violence, sometimes alone, as in 'Snow Water', sometimes in parallel, as in 'The Ice-cream Man'. 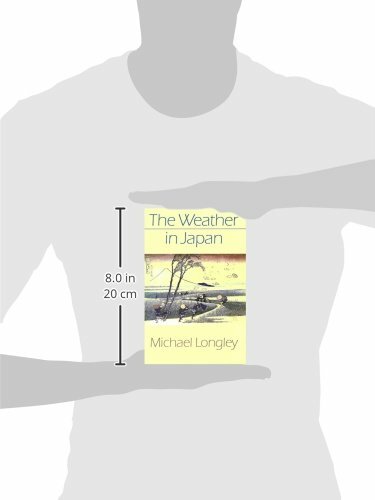 Even when paralleled, his links are oblique and lightfooted; the murder of 'The Ice-cream Man' is surrounded by the attentive litany of flavours and flowers that demonstrate respect for each individual thing, but the difference is not remarked upon. 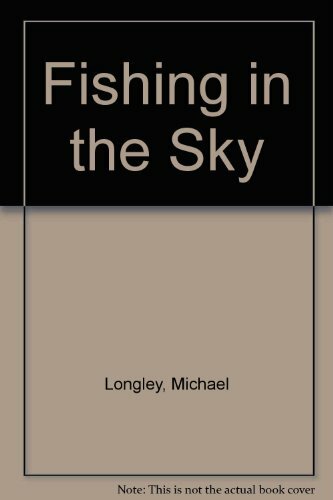 His respect and his eye for nature provide a group of beautiful nature poems, often set in West of Ireland, such as 'Remembering Carrigskeewaun', (having said of his beloved Carrigskeewaun, 'it's the most magical place in the world for me'). 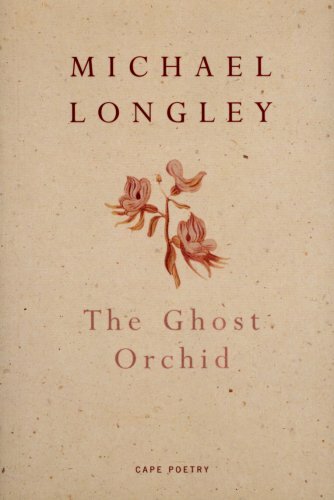 And a last theme is love; Longley is married to Edna Longley, an excellent and seemingly strict critic - 'if it wasn't for her, my oeuvre would be three times the size it is now' - who can be found in a (still oblique) love poem such as 'The Pattern'. 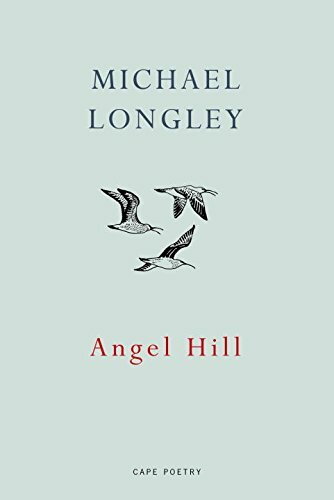 Sean O'Brien notes how Longley's work has evolved from 'classically educated formalism towards conversational intimacies'. 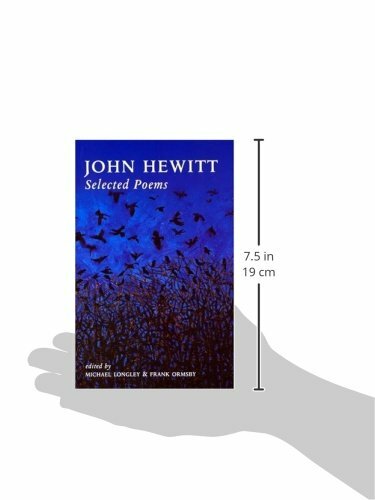 Such intimacy is present in 'Fifty Years', a poem of calmness and companionship celebrating his golden wedding anniversary, which recalls an adult life sharing language, ways of looking, moments of reflection, 'silences and syllables'. 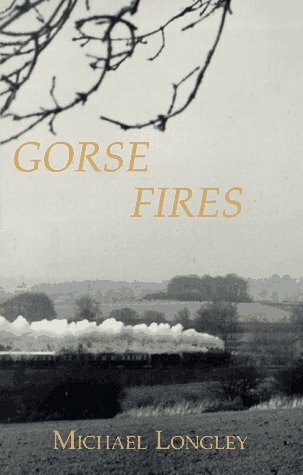 Often his landscapes harbour and reflect much of the poems' warmth of feeling: 'The Owennadornaun is so full of rain', as Carrigskeewaun brims with anticipation for the first night's stay of just-born Benjamin; and Amelia's 'newborn name / Combines with the midwife's word / And, like smoke from driftwood fires / Wafts over the lochside road'. 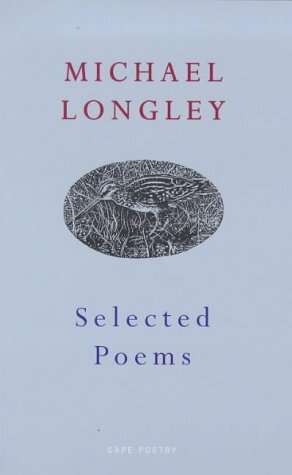 And yet, elements of the classical word still live - unthreateningly - within these poems: Benjamin is a 'little hoplite' taken ceremoniously seaward, and the feet of Longley's twin brother are reimagined as Poseidon's, as the god carves his way through sea. 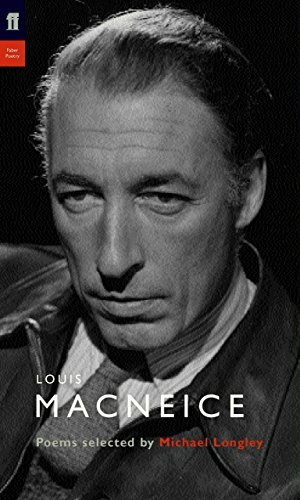 His first recording was made on 25 March 2001 at The Audio Workshop, London and was produced by Richard Carrington. 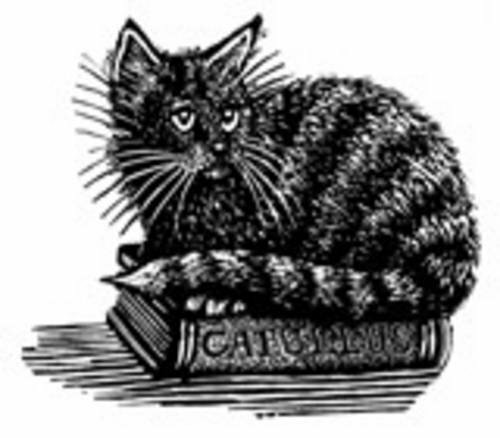 A second recording was made on 14 January 2015 at The Soundhouse, London, produced by Anne Rosenfeld.